I know I already shared a garland idea today, but I am looking for ideas for Teacher Appreciation door decorations and have stumbled across a few garlands that I love. The most recent is this fun twisted paper garland that Amy created. It is simple and would work really well for so many occasions. I keep thinking if I switched the green in this picture for white it would be perfect for the 4th of July! You can never have too many cute garlands! 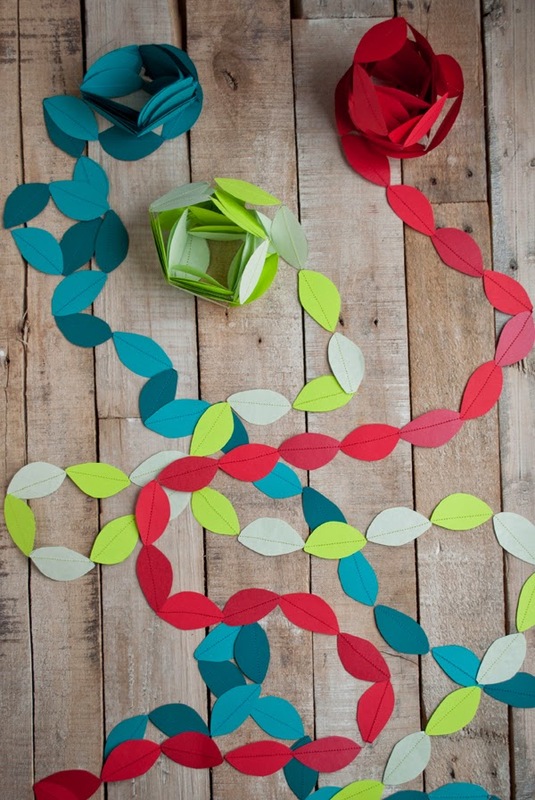 You can check out how to make this mini twisted paper garland over at This Heart of Mine.